On the morning of my 20th birthday eleven years ago, I was awakened with a bouquet of fragrant roses from my husband who was still my boyfriend then. I remember all the little details up to now - how the bouquet looked like; from the lovely flower arrangement down to the ribbons and the gift card. Everything's truly memorable. I guess, there's always something about roses that captures a woman's fancy. A significant day becomes even more special with a lovely bouquet of roses. You can make this Valentines Day memorable for the love of your life with flowers from Island Rose. 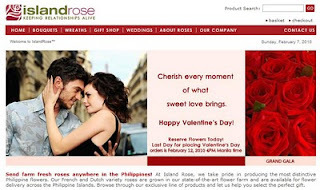 Islandrose.net is the official e-commerce site of Philippine Cut Flower Corporation (PCFC) which started its full scale rose production way back in 1983. Flower Delivery to the Philppines has never been this easy and speedy with Island Rose. You can Send Flowers to the Philippines by visiting Island Rose's website and choose from the wide variety of floral bouquet arrangements to choose from. 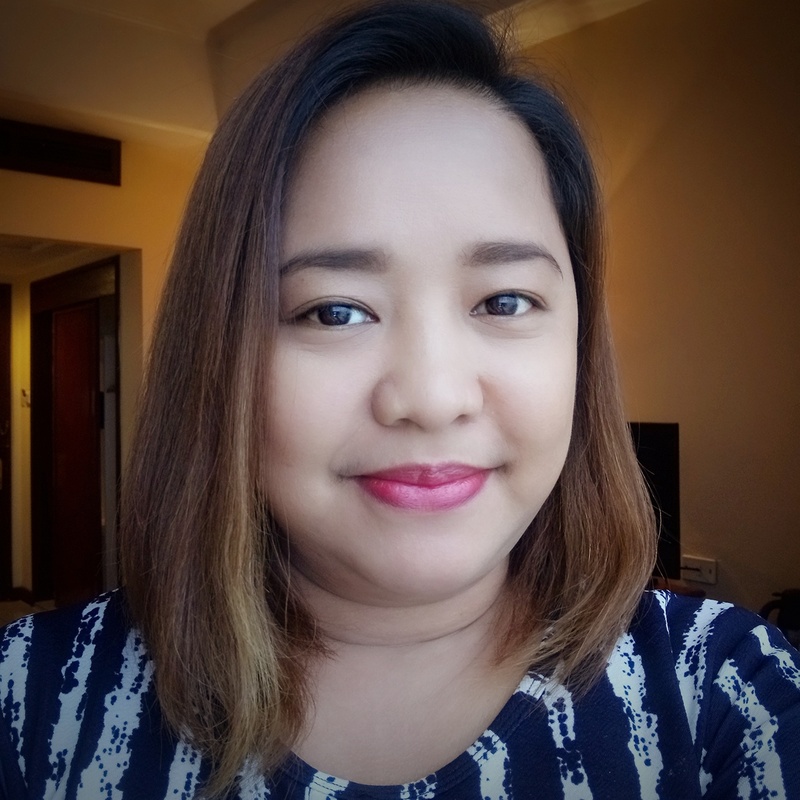 Once you find the floral bouquet that suits your taste, choose your preferred currency (in Philippine Pesos of US Dollars), and click the Buy Now button. 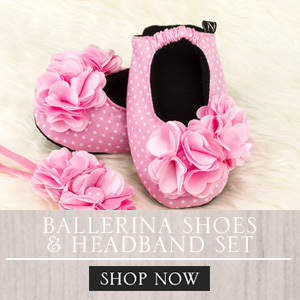 You will be redirected to the Purchase Counter where you will enter details regarding the delivery date and instructions, packaging theme, greeting card message, and optional additional gifts like bears or chocolates. Next stop is the payment of your purchase. If you have a registered account with Island Rose, you will order using the details stored under your account. Otherwise, you can check the choose Order w/o An Account and fill out the necessary details to complete your purchase. Ordering through the site really is a breeze even for the internet noobs! Aside from flowers, you can also Send Gifts to the Philippines with Island Rose. 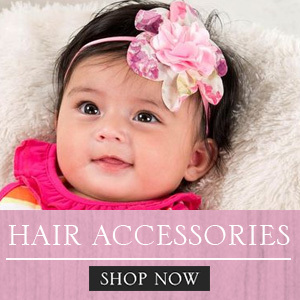 Check out their Gift Shop to view their gallery of sweets, stuffed toys, scents, and accessories. What's more exciting this Valentines Day is that Island Rose customers can get up to 10% off on their orders using the VDAY022010 coupon upon ordering! Visit Island Rose now while you still have a week to go before V Day!